The GRS 4FR-8 is perfect for compact designs that require wide-bandwidth, high-sensitivity performance at an economical price. 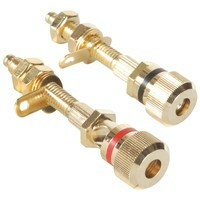 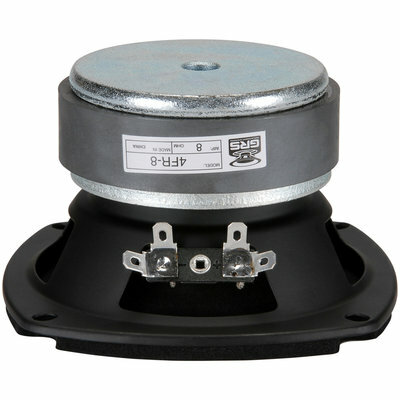 It’s also a drop-in replacement for other popular 4-1/2" full-range drivers. 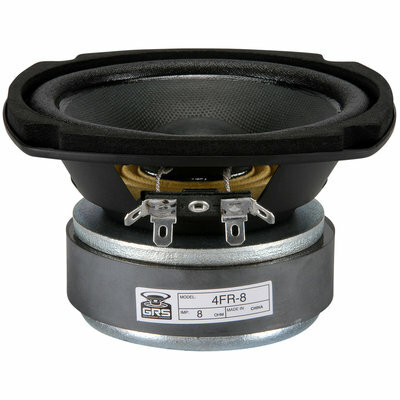 GRS 4FR-8 full-range 4-1/2" speaker features a well-damped paper cone and long-lasting treated fabric surround. 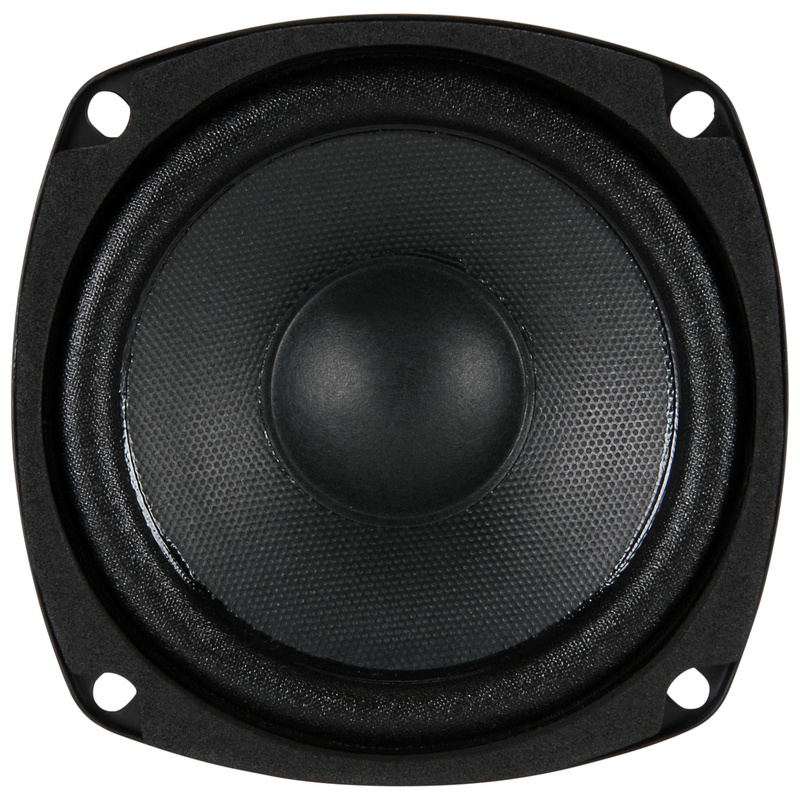 Its design parameters have been carefully chosen to suit a wide variety of enclosures for hi-fi or commercial use, and it's great for use as a full-range driver or as a high-sensitivity midwoofer. 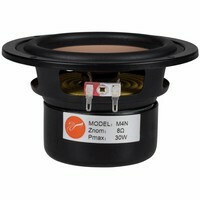 The large ceramic motor structure and lightweight Kapton voice coil former ensure crisp, highly-dynamic reproduction. This driver is a perfect drop-in replacement for the classic Pioneer model A11EC80-02F full-range driver, or other popular 4-1/2" full-range drivers.